If you stay in the state of Idaho and your divorce process involves resolving matter Child Custody, then you should be better acquainted with the law. The same is true if and your former spouse divorced, but owing to the changing circumstances the custody needs to be revisited. Perhaps, because one of you might be getting married soon or relocating to another state, and needs a bigger role in the kid’s life. Parents are first granted a chance to air their agreements on how they’ll share custody. When the two parents can’t agree on both physical and legal custody, the law will then offer to settle the matter. And that’s when the best interest of the child is of greater importance. 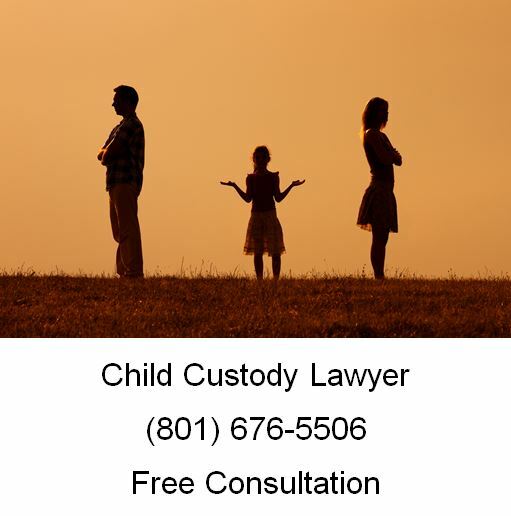 In each case involving child custody, courts in Idaho are tasked with determining who is at the focal point with regards to the child’s best interests. The law that determines who will be the custodian includes the Best Interests’ Doctrine, or the major factors and issues looked into by the judges who resolve the case. In Idaho, such factors as the wishes of the kid, both parents’ desires as well as how the child relates with each parent as with the siblings. Equally important, the bench will consider how the child is connected to the immediate environment that includes home, school and the community as a whole. As far as the kid’s relationship with each parent is concerned, each parent’s moral character must be analyzed and determined if it suits how a child’s primary provider ought to appear. In the end, the decision to be issued will have examined both parents’ abilities to be there for the child and meet the needs perfect for the little one’s smooth growth. The court may decide to settle for joint physical custody, joint legal custody or both, all depending on the kid’s best interests. Physical custody is centered on which parent will be residing with the child and legal custody entails who between the two parents will be making decisions on behalf of the child. Joint custody is arrived at based on how amicable the two parents are likely to work together. At this point, both parties may lay down their respective parenting plans so that the courts discusses and approves. However, deterring factors like domestic violence must be analyzed if joint custody is the way to go. In the end, the bench will offer the best reasons why joint custody is or isn’t the best solution. Even when there could be a problem if the disability could affect the ability to serve the needs of the kid, Idaho law may still consider custodial rights to the parent. That’s because the disabled parent only needs to justify that there is the right equipment in place. The same is true amongst parents serving in the military and are fighting for the custody of their children. It is possible to modify the agreements when both parents jointly lodge a request, and the request is for the wellness of the child. When the parties can’t agree, the parent looking for the modification must explain why the amendment ought to go ahead. For more information regarding Child Custody Laws in Idaho, make sure you find a qualified attorney. 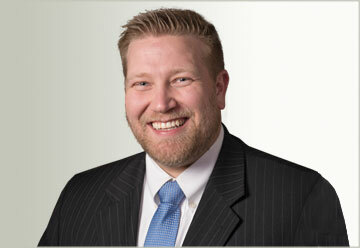 At Ascent Law, Andrew LaPorta is licensed to practice law in Idaho. If you have a question about child custody question or if you need to collect back child support, please call Ascent Law at (801) 676-5506. We will help you.